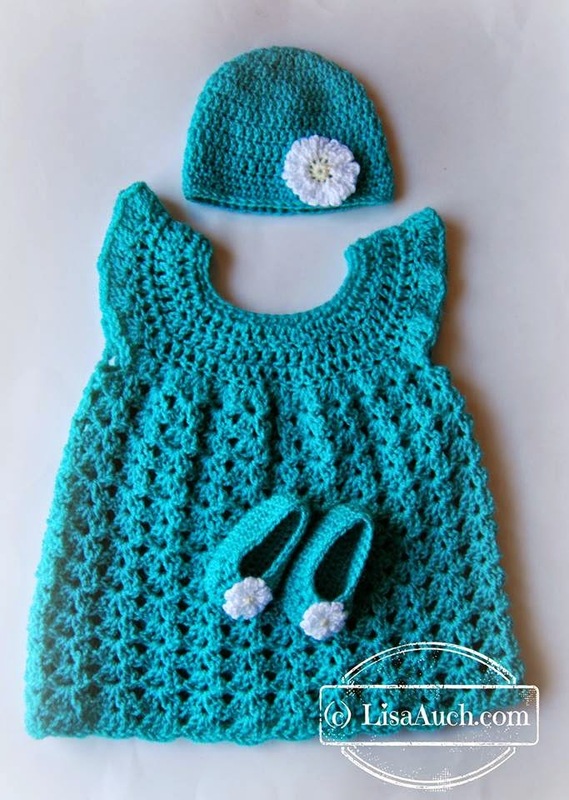 Crochet this delightful baby set with these free crochet patterns for the crochet hat crochet booties and crochet baby dress. 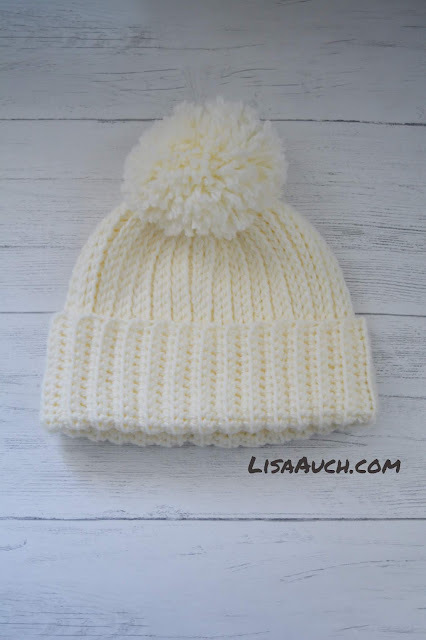 They are all very easy to make and are all beginner friendly patterns, these gorgeous Free Patterns can make your crochet work look spectacular and very professional. 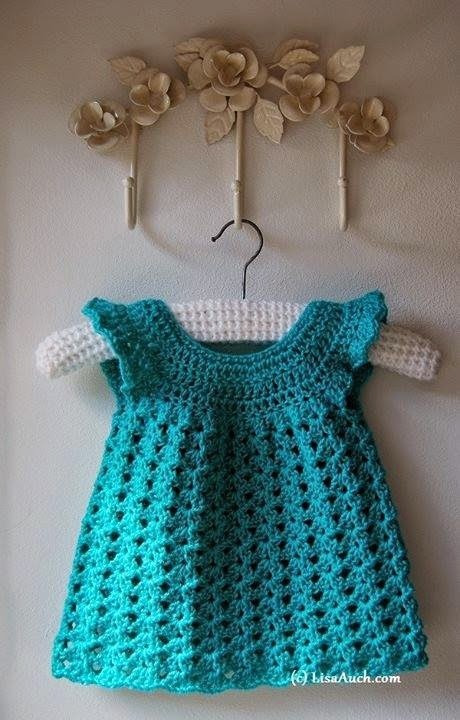 I am asked to make this little baby set all the time and it always sells well at craft fairs. 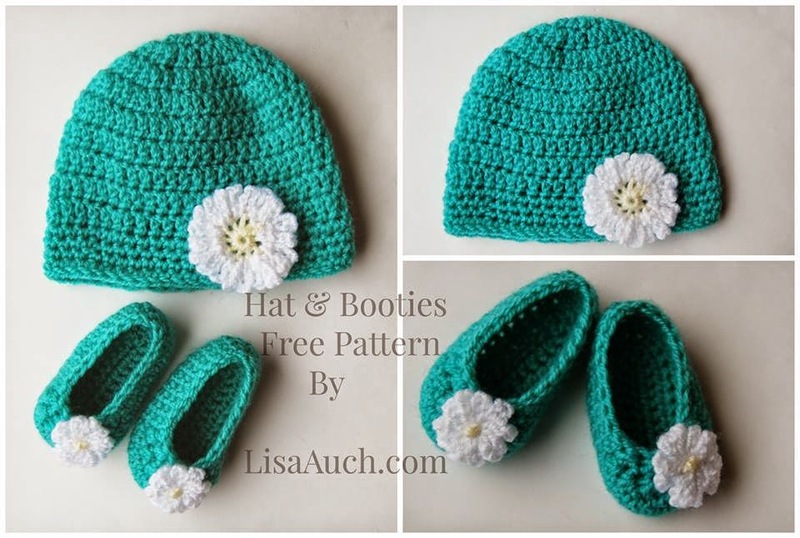 I just love how you can find individual patterns online and mix and match them to make beautiful baby gifts and sets. I just love how these FREE, Easy and simple to follow patterns make my work look. I also love love love crocheting a beautiful textured Baby Blanket and my favorite go to easy crochet pattern is the adorable Textured Baby Crochet Blanket Pattern HERE, which uses a stitch combination of (sc, 2dc) into the same stitch, which creates a wonderful textures, luxurious, and fast to work up baby blanket. Which you can add any kind of crochet borders to which takes this basic blanket stitch to amazing. (it is the MOST requested crochet blanket I am asked to make for newborns. And sells well at crochet craft fairs.